FIRST & OAK, at the Mirabelle Inn is situated in Solvang’s exceptional wine country region also known as the Santa Ynez Valley (Los Olivos District, AVA). The Mirabelle Inn restaurant was established in 1993. 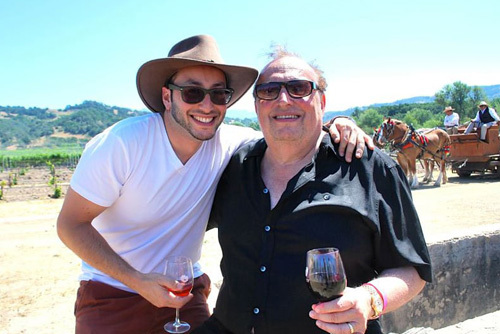 The restaurant and boutique hotel were acquired in July of 2015 by Bernard and Jonathan Rosenson, a father and son team specializing in hospitality that currently own the Coquelicot Estate Vineyard located in Solvang. The vision is to create a truly localized restaurant that specializes in local, fresh produce and products from Santa Barbara.